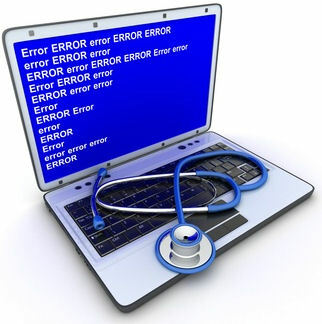 Annual MOT is ideal for occasional computer users or those who are not at high risk online. All Service packages include a report detailing the work which has been completed, a list of information removed, the number of viruses and/or malicious files removed along with my recommendations for any upgrades which you may benefit from. Due to the time-intensive nature of Annual Services, it is most economical to complete them off-site. I am usually able complete your computer MOT within 48 hours.